Shiloh Church is more than a church, we are about loving, serving and obeying God and living for His glory in a real and practical way! To achieve our God-given vision we believe that prayer, evangelism, servanthood and discipleship are essential in helping us ensure that the community around us experiences God’s love. Our vision is centred around these four pillars. 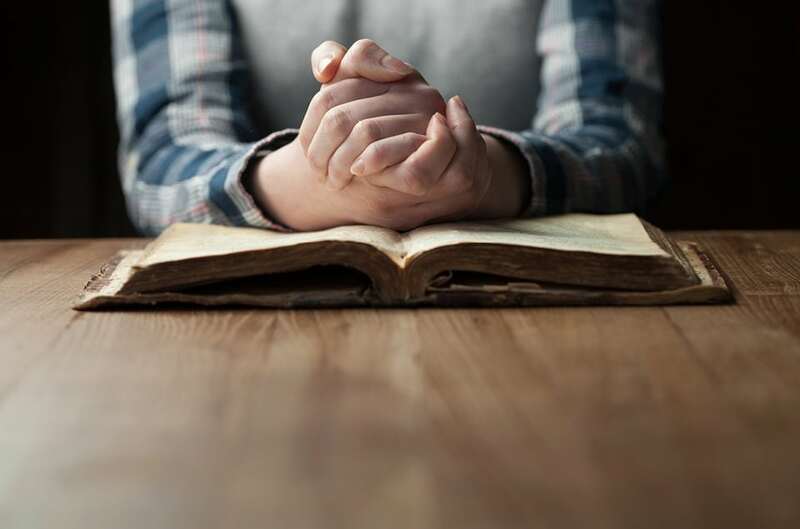 We believe that it is through prayer that we truly learn who God is and who we are in Christ. It allows us to offer up worship to God and as we pray, we engage in a daily love relationship with God. As we bring our needs, the needs of our community and those of our nation to Him we allow the Holy Spirit to transform us, to empower us and reveal to us His specific strategies for fulfilling the great Commission. 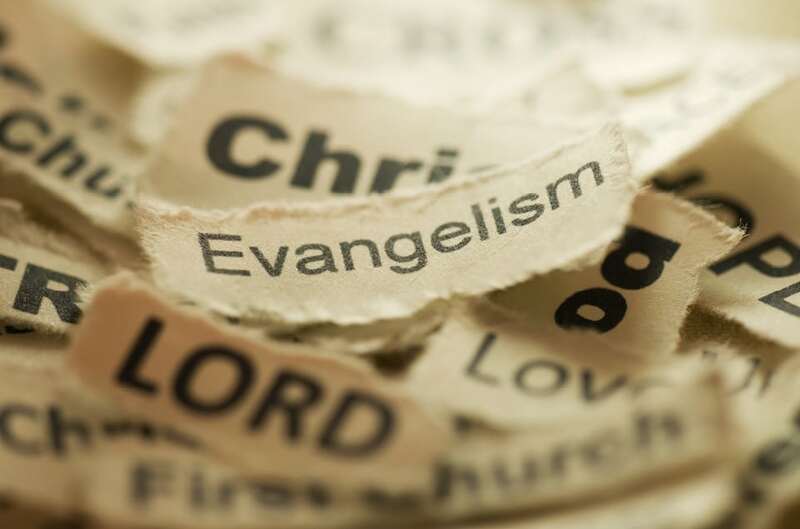 Through evangelism, we seek to make known the glory and love of God and the Lord Jesus Christ to the world through discovery groups and kingdom groups, verbal proclamations, social media and technology. We furthermore believe in the importance and impact of the arts as well as acts of compassion and service in effecting change. It is through servanthood that we aim to show the world the character and love of our Lord Jesus Christ and as a church, we want to serve our business community, our families and our city. 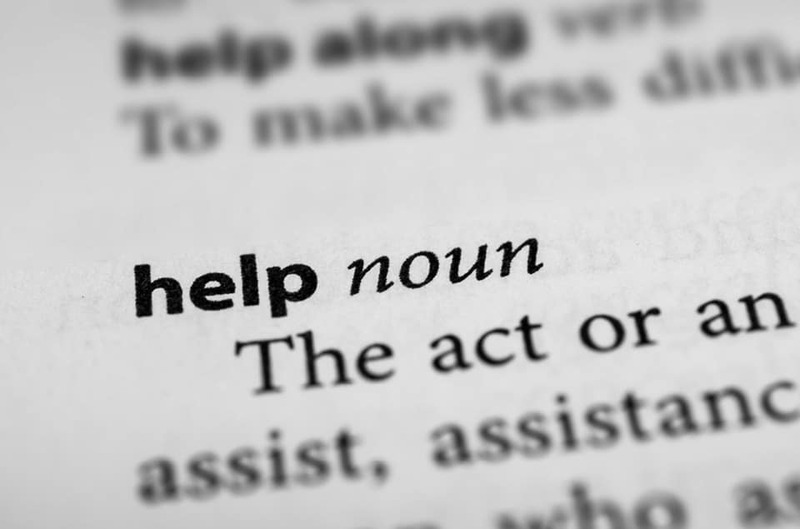 It is through serving that we are equipped to support and help bring kingdom change in and around us. Discipleship is accomplished through building relationships with and caring for one another. Through training in godliness and good works, we become mature disciples engaged in our four-fold mission. We believe in training disciples to train others and we engage in this mission with the fruit of the Spirit, with humility and total dependence on God. It is through co-operation with other churches and ministries in the body of Christ that we work toward unity in all that we do. 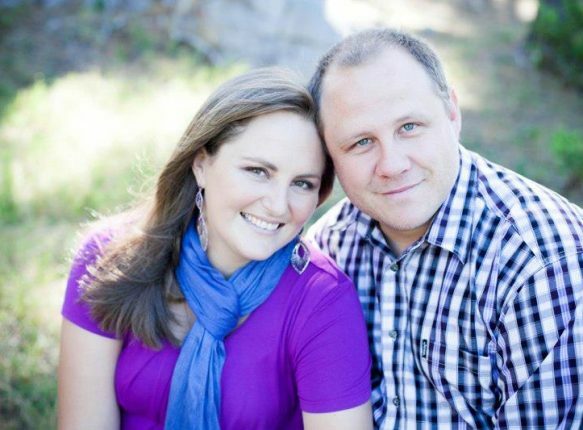 Colin and Lara were called to ministry in 2002 and have endeavoured to live a life that gives glory to God every day. They are privileged to live in the beautiful Western Cape where they raise their two wonderful children, Sharisma and Joshua. As a family, they have a passion to see people connect to the Father and the evidence of communities and families transformed by His grace and love. We want to infiltrate our community with the love of God through prayer, evangelism, servanthood and discipleship. Through this mission we put the highest value on loving, serving and obeying God and living for His glory in a real and practical way! We gather together in prayer for our church, our family and our country every Sunday at 8am before the service. Our Sunday services are from 9am till 10:30am and consist of a time of praise and worship, prayer, a teaching followed by tea and coffee. We welcome new visitors (and old ones too) so please join us. Children are our most important ministry and we believe in their spiritual growth and development. We have a dedicated service for the little ones from ages 6 to 13 every Sunday from 9am (during the main service). Our GEM meetings happen every Wednesday night at 7pm. These times are when you connect and fellowship together in smaller home groups, offering support and care for the people close to you. 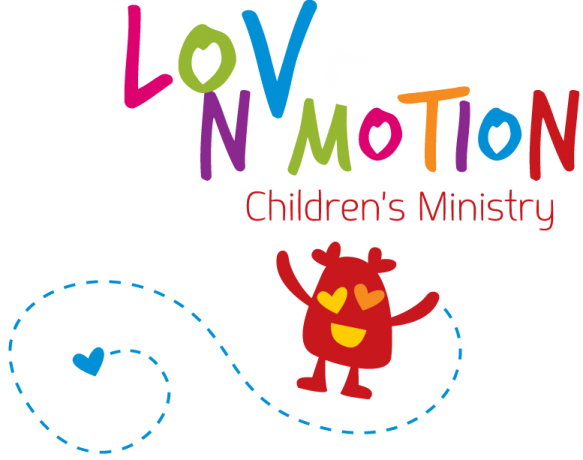 Love in Motion is our children’s ministry and forms part of our Sunday morning service. 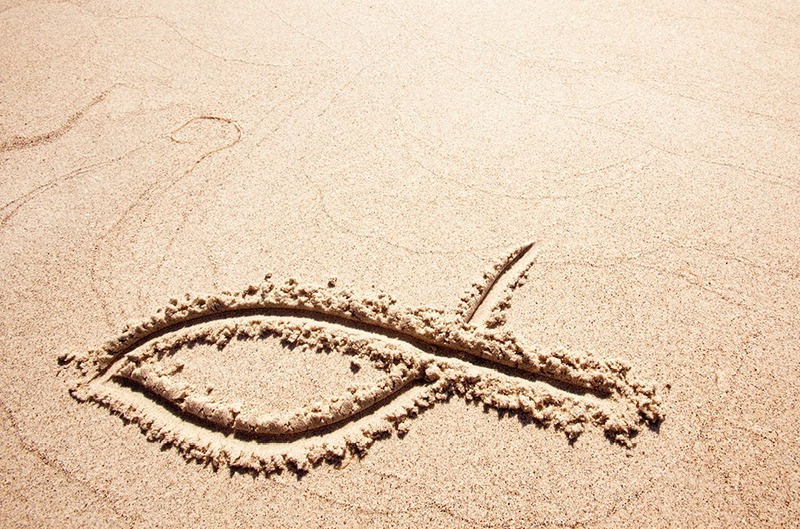 We value our children and desire to see them become true disciples and followers of the Lord. We give our children the freedom to be kids in church and believe we can learn just as much from them as they can from us. The Love in Motion teachers are passionate about sharing the gospel with our kids and follow a set curriculum to ensure the teachings align with our mission and vision. We appreciate every gift, donation, tithe and offering sown into Shiloh Church. If you believe with us, and align with our mission and vision and would like to give into our ministry please make use of the banking details provided.